Home / Uncategorized / Welcome to Scoop! We are so excited to welcome you to our brand new, updated website! Browse our delicious flavours; find out what goes into our recipes; where you can find us; our Events; Markets; Media; Orders; Careers and much more! Each page has a FAQ, so you know exactly what’s going at Scoop. Sign up to the “Get The Scoop” newsletter for our latest seasonal flavours (so good, they’ll give you goosebumps) as well as Amanda’s favourite recipes for you to try at home! 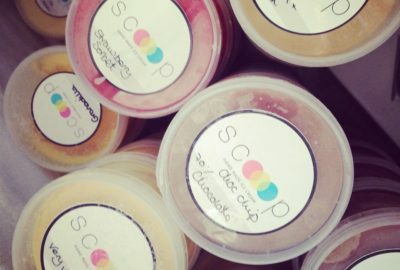 We’ll be adding more and more for you to enjoy at scoopicecream.co.za, so be sure to visit us often! And we’d love to hear from you, so contact us for chat should you have any questions.